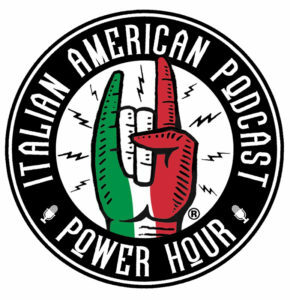 This is the first full episode of the Italian American Power Hour. 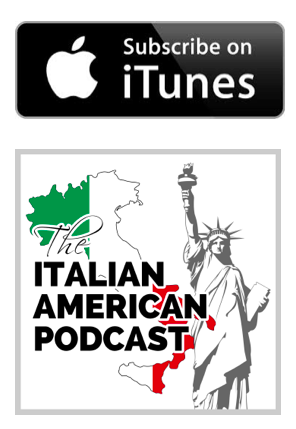 These episodes will air periodically and will feature Italian Americans talking about the Italian American community today and current cultural topics. In this episode we will be dissecting the Italian American wedding today versus years ago. Times have changed dramatically since our parents had their weddings, years ago. 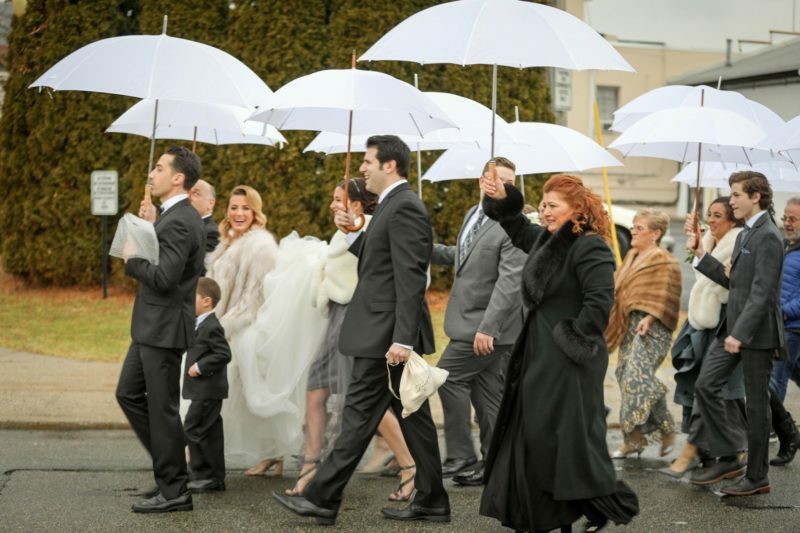 In this episode, we banter back and forth about what the Italian American wedding has turned into and whether or not we think it is headed in the right direction. You can listen to the episode by clicking the play button above or get a taste for it by reading through some of the comments from the episode below. Please leave your comments on the topic in the comments section at the bottom of this post.